Perrault collected this story and it was published in France in 1697. Iona and Peter Opie (‘The Classic Fairy Tales,’ Oxford University Press, 1974) mention two earlier Italian versions, but Perrault’s tale is the best known. 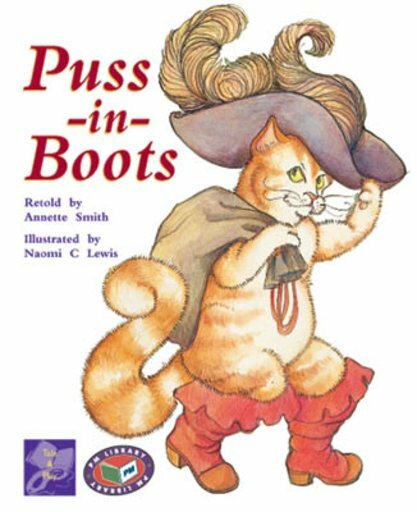 Puss-in-Boots’ traditional costume (cavalier-style boots and large plummed hat) places the story in mid-17th century. Set in France, circa 1650.